Nfluence Partners is a boutique Investment Bank built for technology, media and telecom transactions. Find the right buyer and sell your company at the right price. Efficiently finance growth by raising money from investors or borrowing from lenders. 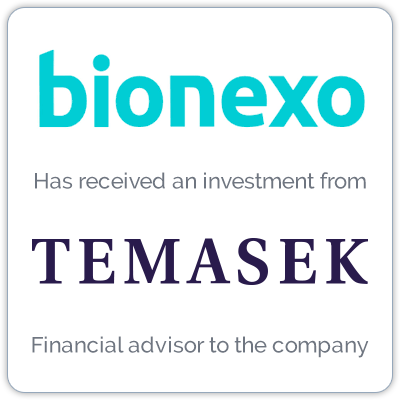 Bionexo is the leading marketplace for healthcare supplies in Latin America, supporting hospitals and clinics on the buy side and a wide range of medical equipment, pharma and other businesses on the supply side. 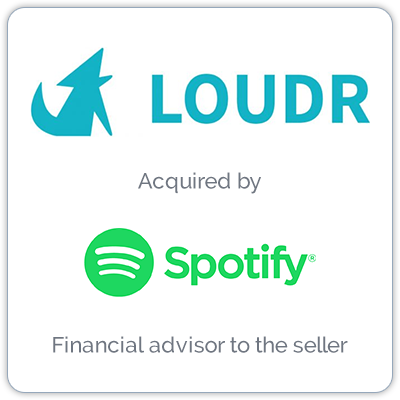 Loudr builds products and services that make it easy for content creators, aggregators and digital music services to identify, track and pay music publishers. Meetup is a Mission driven company focused on creating in real life, face-to-face gatherings that allow people to explore, learn, and build relationships, making real community available to everyone. 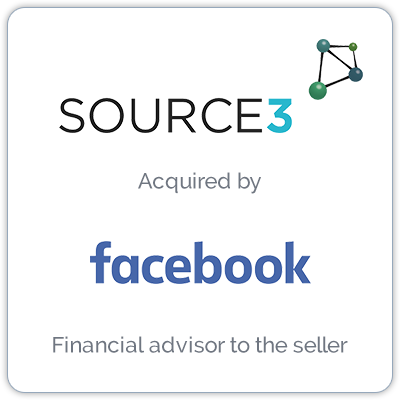 Source3 is a rights management company focused on a variety of digital media areas, including IP branded content, music and videos. 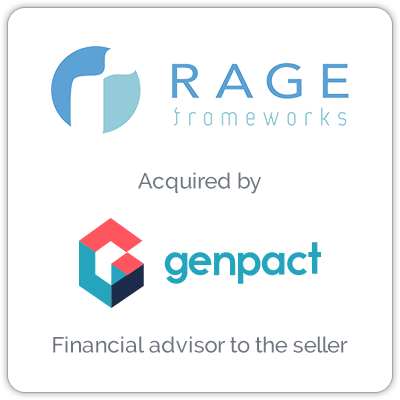 Rage Frameworks is a leader in knowledge-based Artificial Intelligence automation software and services focused for the Enterprise. 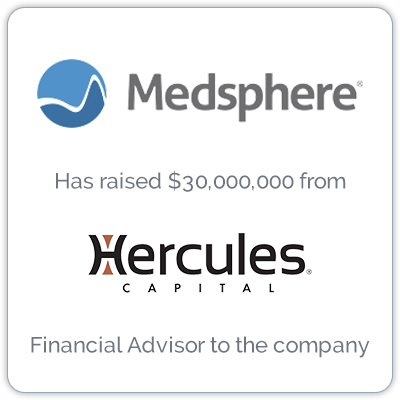 Medsphere Systems creates quality healthcare IT solutions from Hospital to Physician Practice EHR, RCM and Practice Management Software and services. 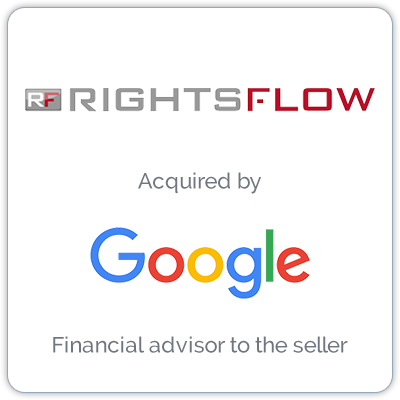 Rightsflow helps songwriters, recording artists, record latest, distributors and online music services manage music rights through simplifying the issues of licensing and royalty payment management. 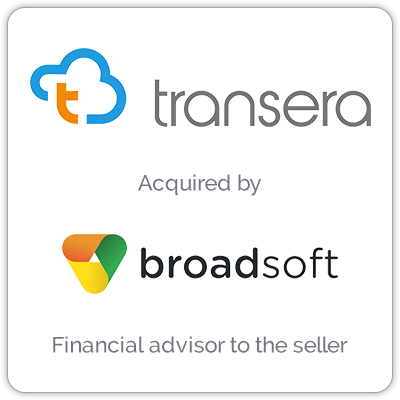 Transera is a leading provider of cloud-based contact center software for small-medium business (SMB) and large enterprises. Leverage our sector focus with more than 150 years of technology, media and telecom (TMT) investment banking experience. We see your business in a global context, and can find the right partners for your company with our worldwide network. Work exclusively with senior bankers who will provide thoughtful, informed guidance and attentive service. Partner with professionals who believe capital markets should enhance, not conflict with a company’s mission. Make intelligent decisions with advice that is honest, unbiased and focused on your interests. Engage in a collaborative, thoughtful process that delivers customized solutions for you. Proceed with confidence that you will achieve a financial outcome that aligns with or exceeds expectations. 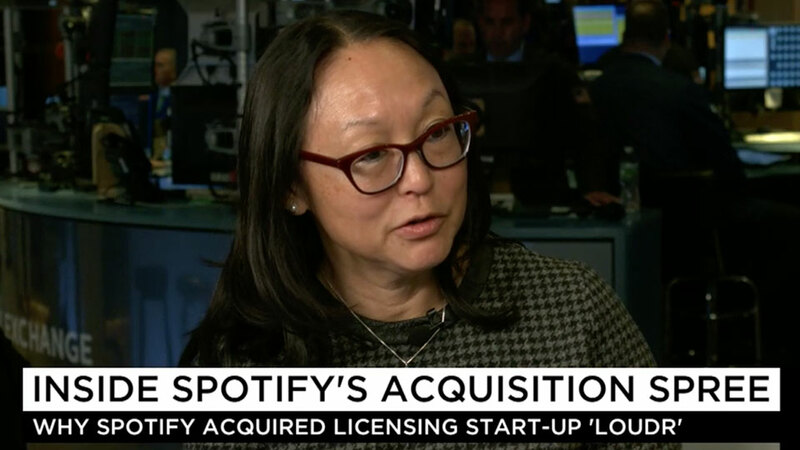 Spotify’s acquisition last week of the music licensing start-up Loudr helps the streaming service to better manage its costs so that it can focus on attracting new subscribers for its premium service, said a digital media investment banker who helped Loudr close the deal. 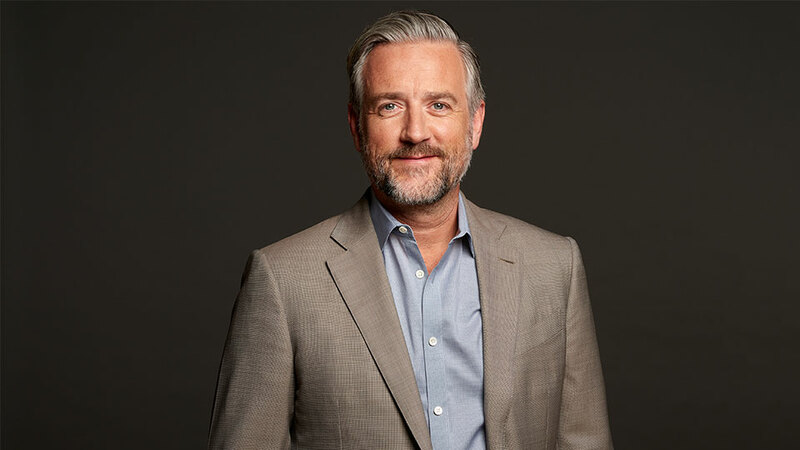 Gary Moon founded, sold wireless company, then entered M&A. His tech team spun out of Headwaters MB to form boutique. 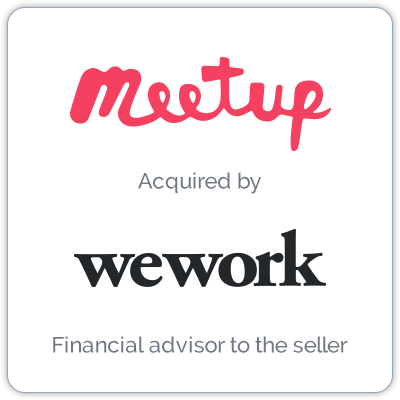 Gary advised Meetup on its recent sale to WeWork.